Meet and mingle with other K-12 educators interested in global education, learn about global projects for your classroom, and take home some great SWAG and prizes! 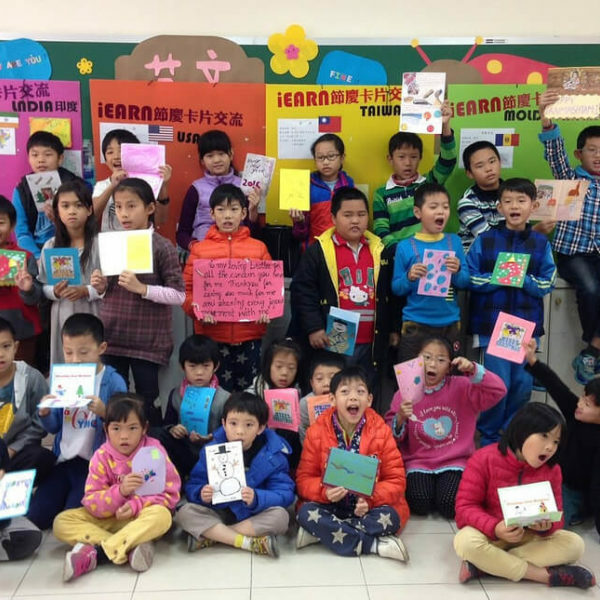 Are you a global educator or interested in learning more about how to incorporate global curriculum into your classroom? Join like-minded educators and members of the global education community for an evening of drinks and discussion. 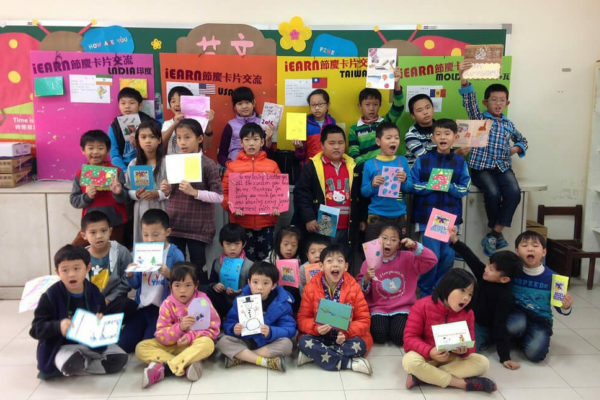 A $10 donation helps support iEARN-USA and future events, and also enters you for a raffle to win a $250 travel credit to STA Travel. 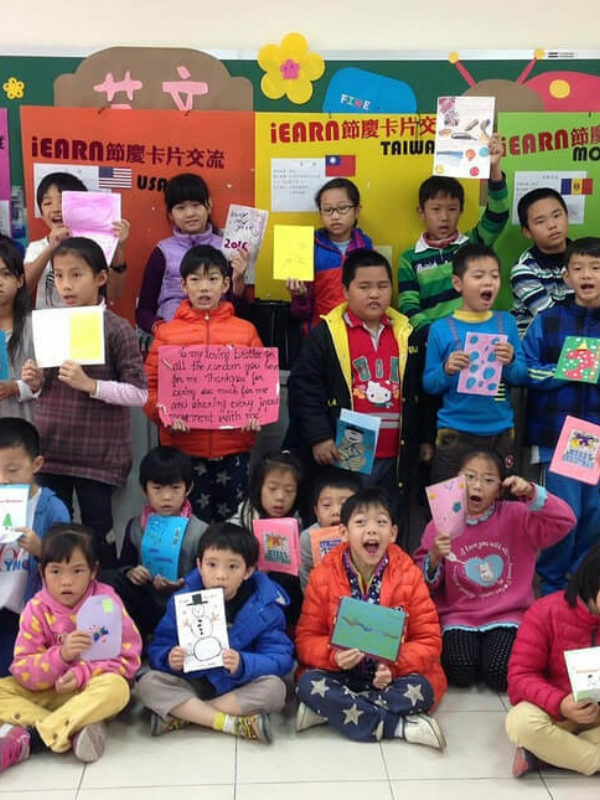 All donations go to support iEARN-USA's global education programs and initiatives to support opportunities for youth and educators to have meaningful intercultural exchanges and connect with their peers around the world. iEARN-USA is a member of iEARN (International Education and Resource Network), the world's largest, most experienced online K-12 network that enables young people worldwide to use the Internet and digital media to collaborate on educational projects. The Mission of iEARN-USA is to empower young people, their schools and their communities through global collaboration and transformative learning. http://us.iearn.org.